December is a customary time to reflect on accomplishments and strengths and make plans for the new year. 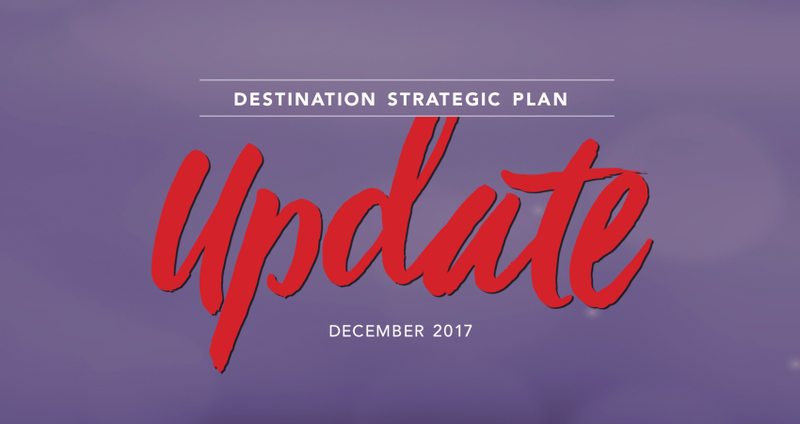 Thanks to insights we’ve gained from JLL’s work to help develop Wake County&apos;s Destination Strategic Plan, the GRCVB’s “reflections” this year are more rigorous and informed by data accumulated in a recent stakeholder survey. The survey targeted hospitality partner organizations and the individuals and stakeholders involved in building and strengthening area destination assets or demand generators throughout the county. They were asked to share insights regarding tourism in Raleigh and Wake County. The results tracked some of the themes we uncovered in the DestinationNEXT exercise and identified areas of agreement among the various municipalities that make up our destination. Of the 380 responses (with representation from each municipality), stakeholder participants noted the importance of the arts, cultural and historical amenities and the rising culinary and craft beer scene as strong assets upon which the county can build. They also noted how special events, festivals and activity at the area universities work to drive visitation. Not surprisingly, the survey results also recognize the opportunity to leverage our current strengths as a youth and amateur sports destination. (For more details on the results, please visit the project website). For their part, JLL is using the stakeholder survey results to add context to the work they are doing to develop a comprehensive asset inventory for all tourism and hospitality-related amenities in the county. They’re using the survey results both to validate perceptions they have formed in creating the inventory and also to uncover areas of opportunity. The stakeholder survey will also serve as a baseline to assess input JLL will garner next in a Resident Survey that was launched last week. The Resident Survey is a way to get feedback from individual locals in the county (mostly outside the hospitality industries) on what they think makes Raleigh and Wake County unique and to understand what they believe would add to the area’s appeal as a visitor destination. Do you want to add more ideas or know of fellow area residents who would? Send them to the project website and ask them to add their local resident voice. Stay tuned in the new year for results of this exercise and observations gleaned from the asset inventory.